Tis’ the season to give thanks for what we have. We all love the opportunity to pay it forward. It just feels good. Morrie’s Chippewa Valley Mazda we has partnered with Gordy’s County Market to bring you 90 Days of Giving. 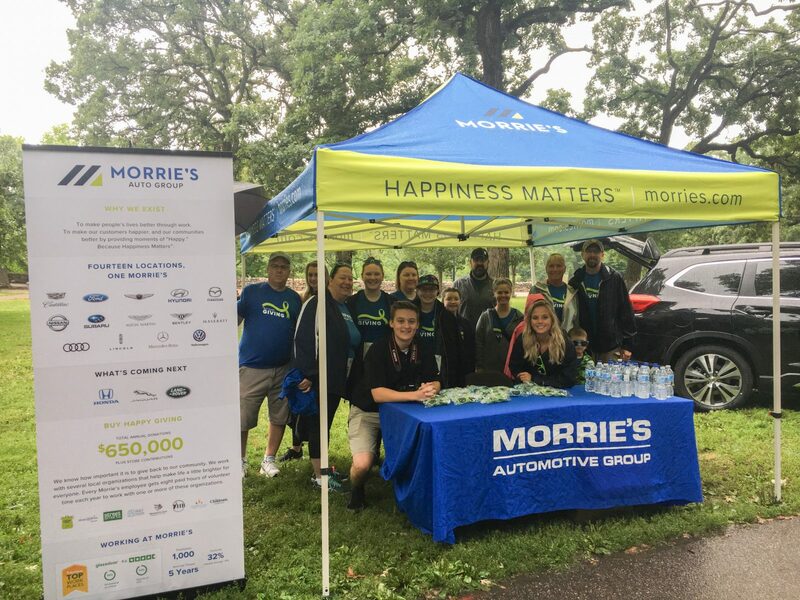 Every month for the next 90 days Morrie’s will give one car away along with $500.00 worth of gas or groceries. That’s 3 cars and $1500 worth of gas in 90 days! The Metropolis Resort and Waterpark also jumped on board and put together a great package to pair up with each car give away. There will be three give-a-ways, happening on December 22nd, January 31st, and February 20th. If you know someone in need this holiday season, nominate them for the cause. 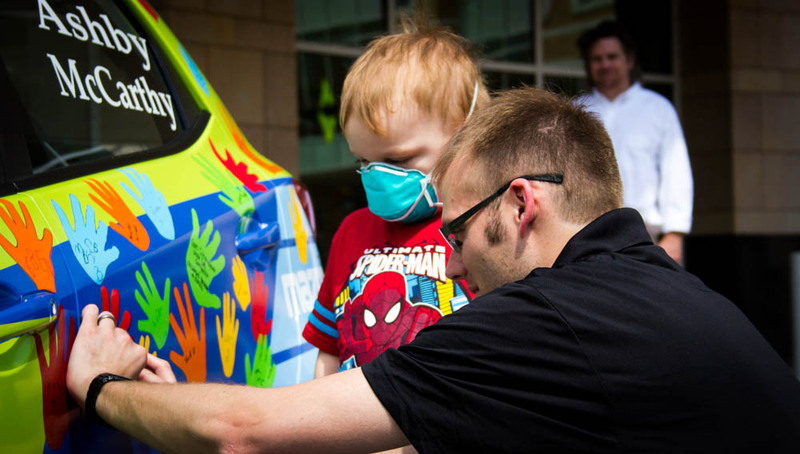 All you have to do is submit the name of the person or non-profit organization that you think deserves the car. E-mail us and tell us who you nominated and why at 90daysofgiving@morries.com. This is one opportunity to really help a family in need. Do something great, help out a friend and give back this season with 90 Days of Giving from Morrie’s. We want to thank The Metropolis Resort and our friends at Gordy’s County Market for their contributions. For more information and official rules click here. We want to make sure your nomination is properly submitted. To do so, you must send your nomination to 90daysofgiving@morries.com. Please include your contact information, the contact information of the person you are nominating and why you are nominating them. Thanks! Please include your contact information, the contact information of the person you are nominating and why you are nominating them. Thanks! I would like to nominate my mother for the 90 days of giving. Her car is on its last leg. She goes above and beyond her duties as a mother and grandmother. She helps people when they need help and takes friends in when they don’t have a home until they get on their feet. She has a heart of gold. I would like to nominate my son, Justin Nielsen. He has three children and a wife he works hard to provide for, yet still struggles. He has had to miss work because his car wouldn’t start or many other car problems. 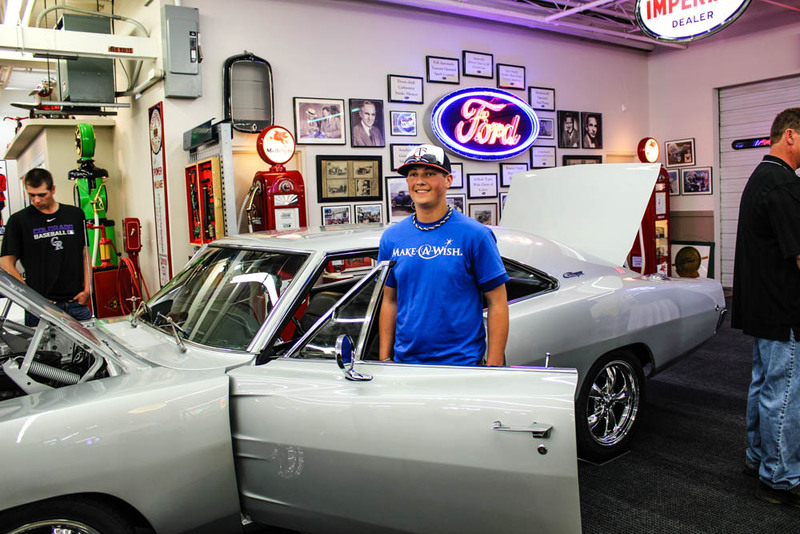 He is the sole source of income for the family and is in desperate need of a dependable car. He works approximately 20 minutes from work. Please seriously consider him for your give away. Thank you for your consideration.